Welcome to the Seaside Heights neighborhood in Carlsbad. 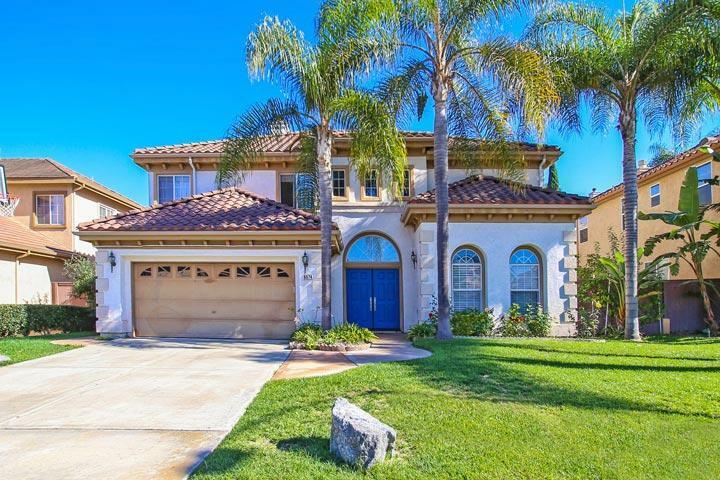 Seaside Heights is located adjacent to the Seaside Estates neighborhood in Carlsbad. This is generally considered one of the best areas for large scale homes with panoramic views built by KB home builder. Lot sizes tend to be large in this area and can often accommodate a large private pool in the backyard. Location is close to Legoland and the Outlet shopping with a short distance to the beach and freeway. Please contact us at 760-710-0268 to view homes in this neighborhood. 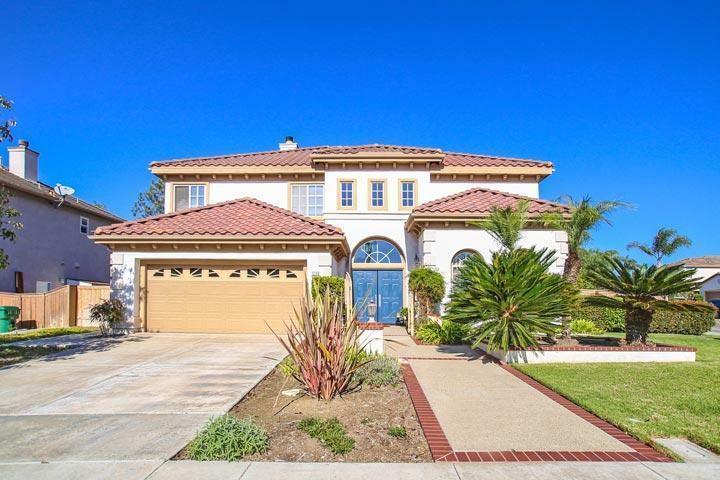 Listing information last updated on April 24th, 2019 at 11:47pm PDT. The Seaside Heights community is managed by Triology Property Management Company. They can be reached at 760-579-7682. Please contact them with all matters not related to property showings and information. We are proud to showcase all the Seaside Heights Carlsbad homes for sale here in the 92011 zip code. This includes detailed property and school information, property square footage, bird’s eye view, aerial map, and the exact date Seaside Heights homes were listed. 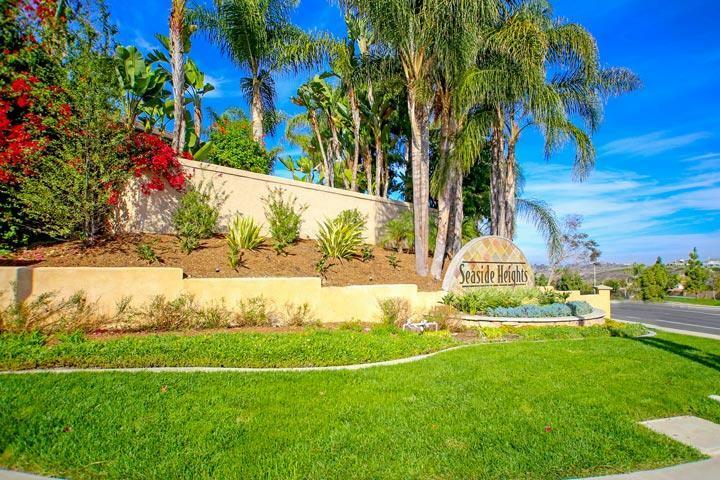 Please contact us 760-710-0268 to help you determine the right Carlsbad community for you. © 2008 - 2019 Beach Cities Real Estate. | All Rights Reserved.